We hired the band for my sister in laws graduation party and we were very pleased with them. They arrived on time and set up everything and were ready to play on time. The music was great and the crowd loved them. They were also flexible for our requests. The kids at the party loved them and they were very cooperative. I wish you guys all the best ! 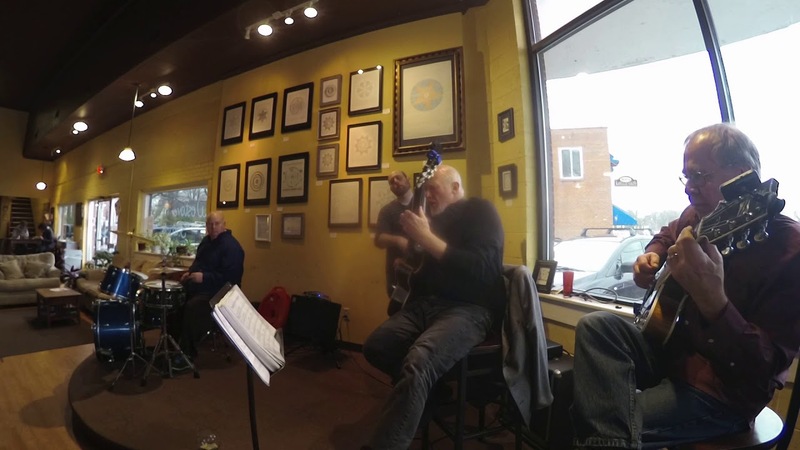 The Bob Blagg Trio exceeded our expectations! They played for my father's birthday/ Father's Day celebration. It was small group of listeners but so appreciative. Being a family of professional musicians & teachers it takes a lot of talent & skill to impress us, but they really did. They played outside at a perfect volume for easy conversation. They even let my mother sing with them when she recognized a couple of songs. They begin playing right on time. We'll be figuring out when we can hire them again. Great communication and service! Simply said, they are a high quality band that deliver on their promise. 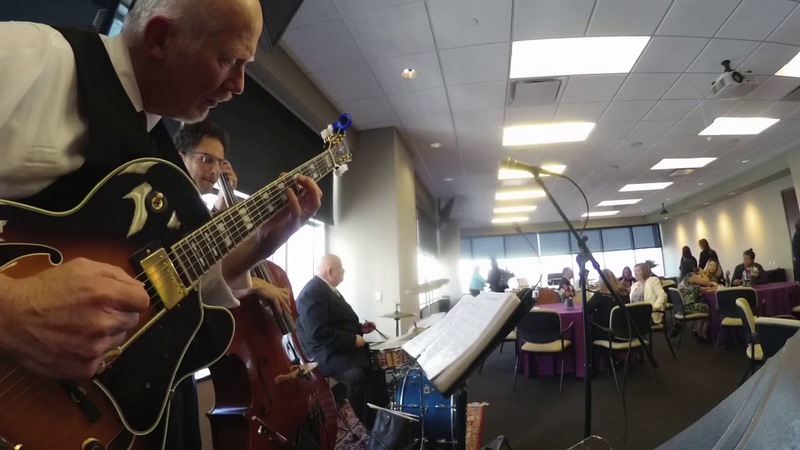 We just had a wedding reception/family reunion and booked the Bob Blagg Trio. We (the hosts and guests) were so appreciative of their musical talents and assistance and patience in working around other family announcements and musical exhibitions (they provided the microphone and amp). 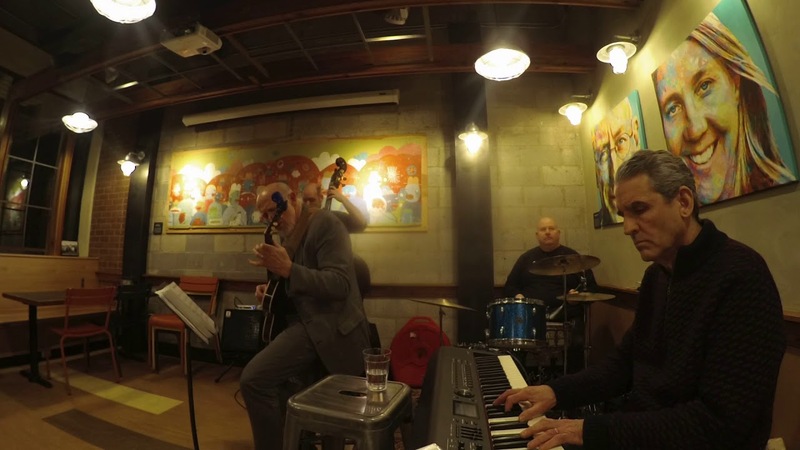 They played light Jazz all evening, as requested, and it was perfect! So much fun had by all! Bottom-line - Book this group!!! When you hire us you can expect the following: On time arrival, professional sound equipment, and a well rehearsed performance. We welcome feedback during the set and are open to your directions. The music will be at a volume where guests can converse yet listen. The music selection will be hits from the thirties to the present with a major emphasis on songs from the golden age of theater and movies. You can expect the band to be respectful of your guests and kind and thoughtful to all. Our desire is to serve your needs and make your event as enjoyable as possible. 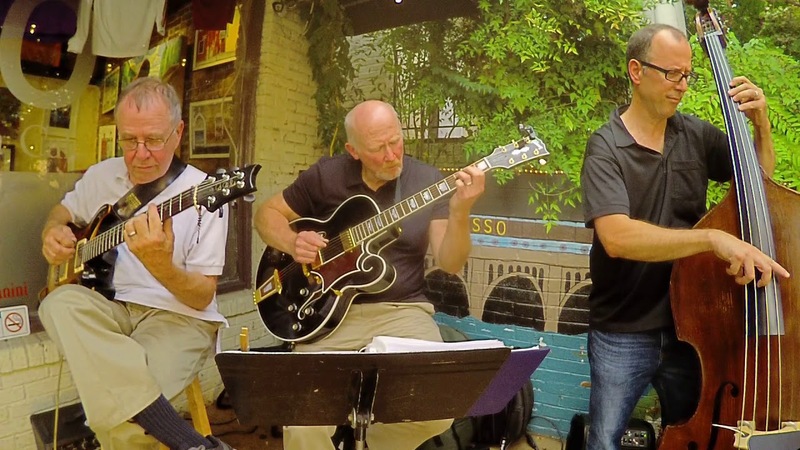 The Bob Blagg Trio/Quartet is a group of professional musicians with one goal in mind. Providing the musical atmosphere and ambience you desire for your event. Bob has been playing guitar for over forty years and is well versed in many genres including jazz, blues, rock, and pop. Ken, our bassist, is a public school music teacher by day and a swinging upright and electric bass player on the bandstand. We have performed for many high profile events such as the Richmond Forum, VMFA new exhibit galas, and corporate parties at the renowned Jefferson Hotel. Contact us to make your event truly memorable. Our band requires a minimal footprint for set up. We have been in spaces as small as 5 x 7 feet. We will require access to at least one electric outlet. We have a standard agreement form which you may review. Due to the height of the stand up bass, we need a clearance of at least seven feet. We will require access to the event stage at least forty five minutes prior to start time. We will also need approximately forty five minutes to break down and carry equipment out. Frank Sinatra, Carol King, Bonnie Raitt, Wes Montgomery, Mel Torme, Ella Fitzgerald, Joe Pass, Charlie Parker, Patsy Cline, Eric Clapton, Pat Martino, George Benson, Billie Holiday, Stan Getz, Antonio Jobim, Earl Klugh.